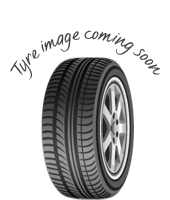 For a well-balanced tyre that offers everything you could need on every journey, choose CX668 tyres from Nankang. 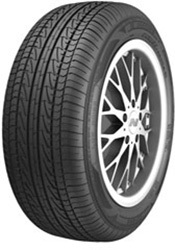 These options deliver excellent results, with a noticeable improvement in traction and stability. These options deliver excellent results, with a noticeable improvement in traction and stability. Wet weather performance is also a feature, as you can be confident in your driving and not losing control or aquaplaning thanks to great levels of water dispersion.The CX668 tyres are durable and reliable, and this makes them a great choice.